IntegritySLO is still awaiting the so-called returned contribution from San Luis Obispo Mayor candidate Heidi Harmon. IntegritySLO has not heard a word from Harmon or received any refund. A lot of “facts” are being reported without any facts or evidence existing. Regardless, Heidi isn’t Jan, and IntegritySLO is advocating for her whether she likes it or not. Heidi cannot win against an entrenched and dishonest mayor without a broad spectrum of support. IntegritySLO advocates for honest and ethical candidates, which includes Democrats, Republicans, and independents, and for issues beneficial to public policy. IntegritySLO paid for and hosted the county’s only unmoderated and open candidate forum early this year, giving the electorate the only open and unfiltered access to third district supervisor candidates this election. Mayor Jan Marx debased herself and her office in intentionally propagating manufactured and unquestionable lies which are readily controverted by documented facts and/or completely without substance. Our daily print media coordinated in this scheme (and many others) and is in the bag with the mayor and other corrupted politicians and power players, and does not serve the public interest. Mayor Marx’ lack of ethics and judgment are precisely why IntegritySLO endorses Heidi Harmon, an honest candidate, in this election. IntegritySLO regrets that mayor Marx has intimidated and bamboozled Harmon, who has out raised Marx via small donations. Marx is vituperative, vicious, and will do anything to win and is clearly worried and should be. Janets next agenda will be to ban all clown costumes in the rash of creepy clown sightings. I sometimes wonder if Marx isn’t suffering from the early stages of dementia? or she is just worried her developer gravy train may come to an end. I agree with mr. Kevin Rice! Clearly, Jan Marx is a troubled leader, and her personal lack of leadership affects her ability to provide public leadership. It is amusing to see how mad she is about being challenged by a fellow liberal, Heidi Harmon! 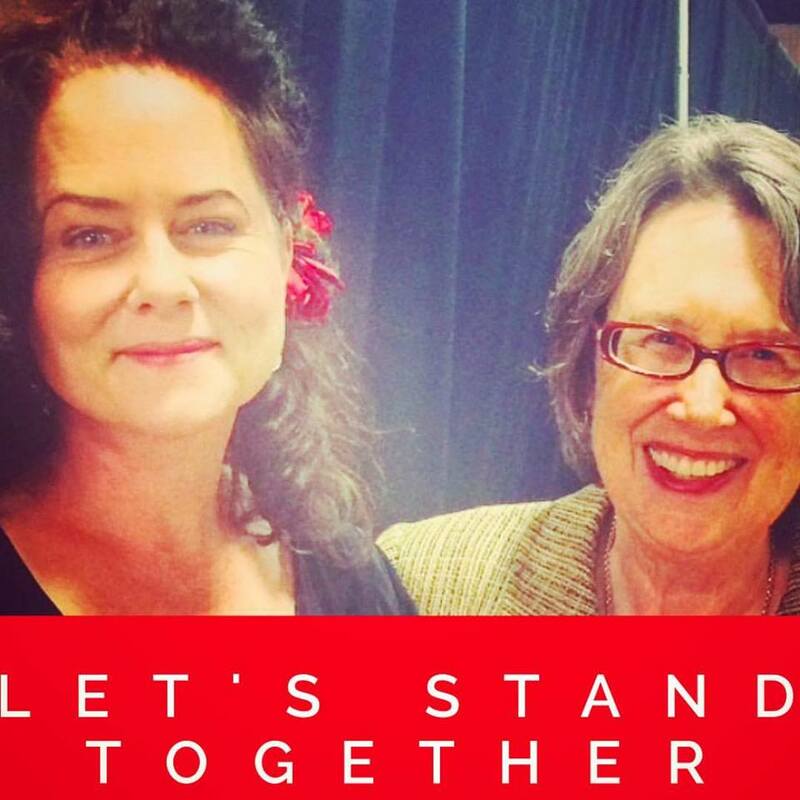 I say let’s ALL support Heidi Harmon, because at least SLO would have a leader with integrity. Marx is from the Adam Hill/Bruce Gibson school of leadership, and she must be removed from the body politic. While we are at it, Arroyo Grande has a chance to move forward by refusing to support Caren Ray and Kristian Barneich. Ray and Barneich are part of the problem in AG, and the South County deserves fresh voices rather than retreads. Support Heidi Harmon in SLO. Dump Ray and Barneich in AG. Mayor Marx lacks ethics…and morals. Add in Jamie Irons in Morro Bay as completely unethical as well as Christine Johnson and Noah Smuckler who are not running probably due to the fact that they did nothing but harm to the City of Morro Bay in the past 4 years. Be wary of who you vote for in Morro Bay in November – MacPherson is a older version of Christine Johnson and looks to be equally ineffective and Davis is a clone of Irons. What a mess! The absence of Integrity is, and has been the predominant culture, not only in San Luis Obispo, but through out the County. It is the norm now. When Michael Blank, as the CRLA Attorney was supposedly dedicated to advocating for the disenfranchised, but was allowed to resign rather than go to jail “due to discrepancies in his billing”= he lied, stole and got away with it. CRLA saved public disgrace. These people are not a reflection of the majority of people who live in this County. While there is much truth to what you say, you are painting with a very broad brush. As least one person on your list should not be there at all and at least one other had a relatively minor lapse in integrity. Huh? What in Sam’s Hill is “a relatively minor lapse in integrity”? Very gracious. That’s what it is. You forgot O’Malley in Atascadero where most of its citizens keep questioning how does he get away with the special treatment he receives from the city. His B&B. although very nice, fully operates as an event center while utilizing city resources to advertise for it while he votes on those expenditures. Ban it Janet has shown no interest in listening to the direction the citizens see for San Luis Obispo, instead selfishly choosing to use her position to forward her own agendas and cronyism. When ones egos blinds them to the fact they are supposed to represent the community and not that of a sitting dictator, it’s time to go! Marx is the perfect example of someone who has ambition of furthering her political career in order to make the big bucks of career politicians. Her questionable ties with shady characters and their donations are par for higher political aspirations. Besides banning everything that crosses her path she has yet to show leadership or earn the right to continue her role as mayor. What has Jan done to earn being re- elected? I can’t think of one thing. Put a stop to politics as usual and elect someone who will listen to the community and not donors. And the fact that Caren Ray quotes Ms Marx on her flier should be cause for concern to Arroyo Grande voters. I’ve said this before and will say it again. Year ago the gal I was dating told me she was being physically and verbally assaulted by her workplace manager. She felt strongly enough to seek help and legal assistance. This came in the way of a visit to Marx when she was practicing law. As Marx was detailed on the goings on she appeared to be sincerely concerned and willing to help. That was until she asked who was the employer. Marx then replied, sorry I can help, there just to big to go up against. So I ask, who else is Marx afraid to go up against? This was some time ago and it was at this point in our lives we began to really understand how things worked in jerkwater USA. Who needs a running scared sellout candidate who wont stand up to the dime store rich and powerful, not me, nor should you. No beating around the bush. How refreshing.